European Union (EU)ambassador to Malawi Sandra Paesen has bemoaned that Malawi is off-track in the fight against corruption despite having sound policies and laws. She told a meeting on transparency and accountability in Lilongwe that the corruption situation in the country is fast deteorating, saying there was need to step up efforts in the fight against corruption. “It is sad that Malawi is going in a wrong direction in the fight against corruption although it has good laws and policies. There is need to step up efforts in the detection, prosecution and punishment of corruption cases,” said Paesen. She said formulation of good laws and policies is not enough but the detection, prosecution and punishment of all elements involved in corrupt practices. “Sadly, I have seen that corruption and transparency indices for Malawi do not seem to be going in the right direction. The number of respondents who see corruption as the most problematic factor with regards to doing business in Malawi has steadily increased from 6.4 percent in 2011 to 19.7percent in 2017/2018,” she said. Her comments come at a time when the opposition and civil society organisations want President Peter Mutharika to resign for allegedly been involved in corruption after he received a dubious K145 million donation from unscrupulous Indian businessman Zameer Karim. Karim later reportedly donated to Mutharika five vehicles worth K85 million. Presidential spokesperson Mgeme Kalilani says Mutharika never benefitted personally from the donations. Anti-Corruption Bureau (ACB) director Reyneck Matemba said the graft busting body is doing all it can to prevent and control corruption in the country. 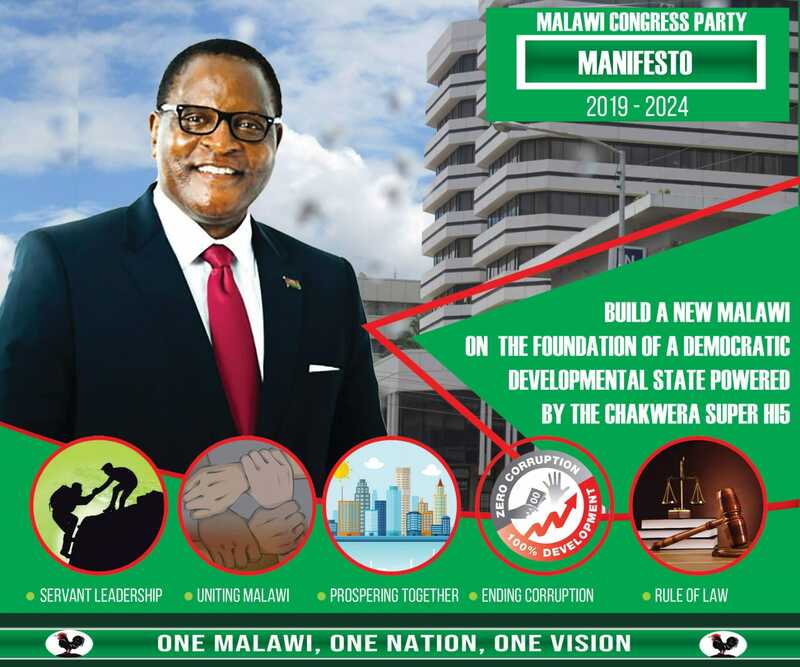 He said it is now focusing in councils, saying they receive huge sums of money through Local Development Fund, Constituency Development Fund and District Development Fund which he said attracts corruption in the award of development contracts. Chief Secretary to the Office of the President and Cabinet (OPC) Lloyd Muhara said the government is giving huge resources to the corruption prosecuting agencies to fight corruption, an assertion ACB officials are rejecting. Muhara acknowledged ithat corruption is still an issue that needs concerted effort to alleviate. He said government is currently revamping Institutional Integrity Committees (IICs) in MDAs and has shown commitment by directing controlling officers to apportion at least one percent of their budget allocations towards fighting corruption at institutional level. Are these CSO or independent observers. People who make a living out of tarnishing Malawi’s image should be ashamed. CSOs and Chilima’s UTM, who are themselves corrupt idiots – mwagwa nano. There you. You claim CSOs are tarnishing your image, look at what EUROPEAN Union are saying.